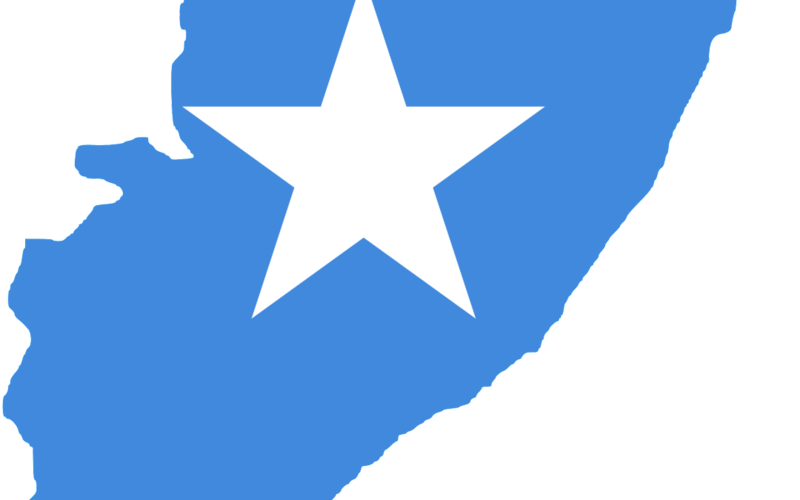 Secretary of the Department of Homeland Security Jeh Johnson announced his decision to extend Temporary Protected Status (TPS) for eligible nationals of Somalia (and eligible individuals without nationality who last habitually resided in Somalia) for an additional 18 months, effective Sept. 18, 2015, through March 17, 2017. 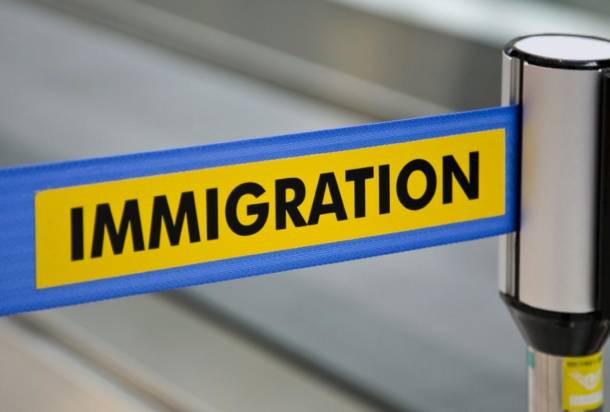 The Temporary Protected Status registration period is just 60 days, all applicants who apply after the 60 day period (June 01 – July 31) will not be considered. As much as 8000 people have been estimated to be eligible for TPS, according to USCIS. If you think you are one of the 8000 people who are eligible for this service, contact us now by clicking here. If you are from one of these three countries but have a criminal record, do not worry we can help you expunge your criminal record. Call us at 888-333-1832. Be sure to check out the steps we could take for your Post Conviction Relief.